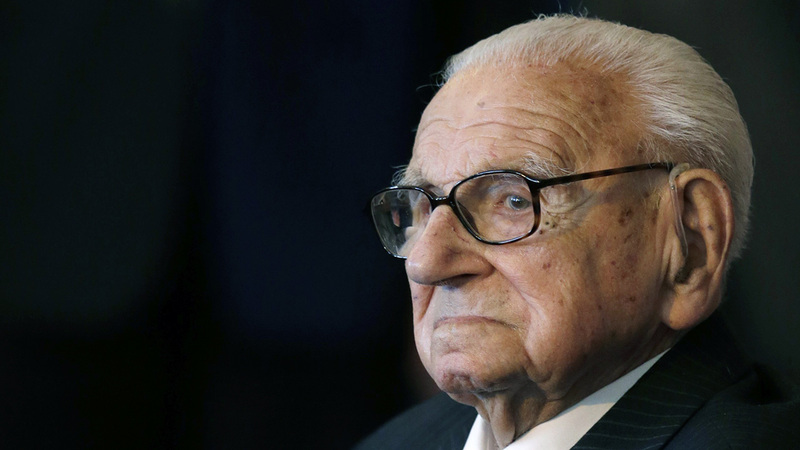 LONDON, England -- Nicholas Winton, a humanitarian who almost single-handedly saved more than 650 Jewish children from the Holocaust, earning himself the label "Britain's Schindler," has died. He was 106. Son-in-law Stephen Watson said Winton died on Wednesday. The Rotary Club of Maidenhead, of which Winton was former president, said his daughter Barbara and two grandchildren were at his side. Winton was a 29-year-old stock exchange clerk in 1938 when he began to fear - correctly - that Jewish residents of Nazi-occupied Czechoslovakia would be sent to concentration camps. Winton arranged trains to carry Jewish children from occupied Prague to Britain, battling bureaucracy at both ends and saving them from almost certain death - and then kept quiet about his exploits for a half-century.